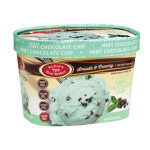 Our famous Classic dairy three colored ice cream is now available in parve. 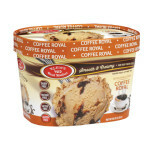 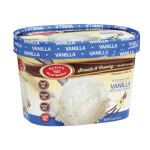 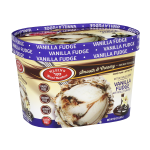 Three favorite flavors, chocolate, vanilla and strawberry come together in this all time favorite ice cream! 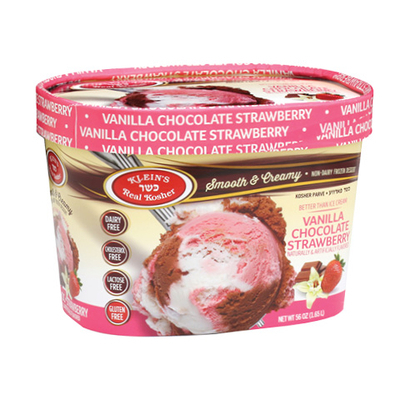 Ingredients: Water, sugar, corn syrup, hydrogenated coconut oil, maltodextrin, soy protein concentrate (sulfites), strawberries (strawberries, sugar, natural flavor, citric acid), cocoa processed with alkali, propylene glycol monoester, mono and diglycerides, guar gum, cellulose gum, carrageenan, natural and artificial flavor (invert syrup, water, red 40, acacia gum, xanthan gum, blue 1), artificial flavor (yellow 5, yellow 6, caramel color, red 40), citric acid.